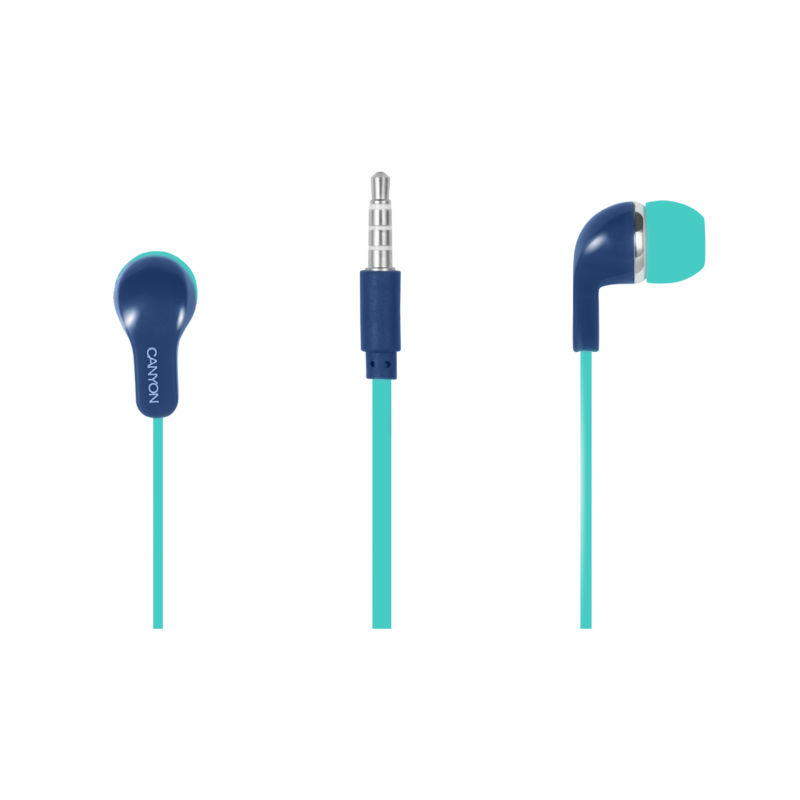 The pleasure of your favorite song does not depend only on the melody and words, but also on the quality of sound transmission, so choosing good earphones sometimes takes a lot of time. 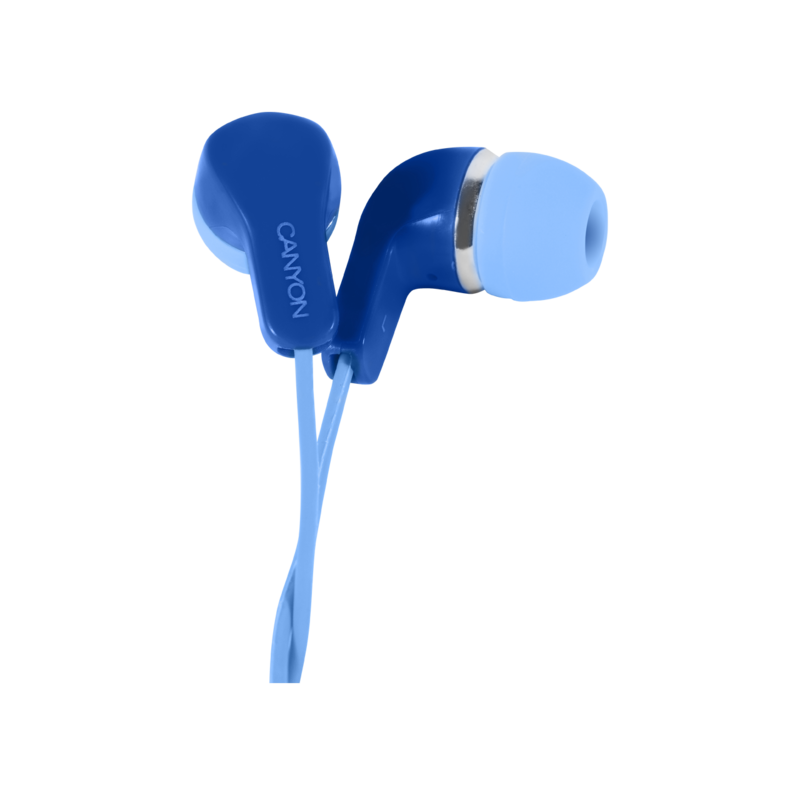 In this model, we have achieved an optimal combination of portability, comfort, and sound quality. 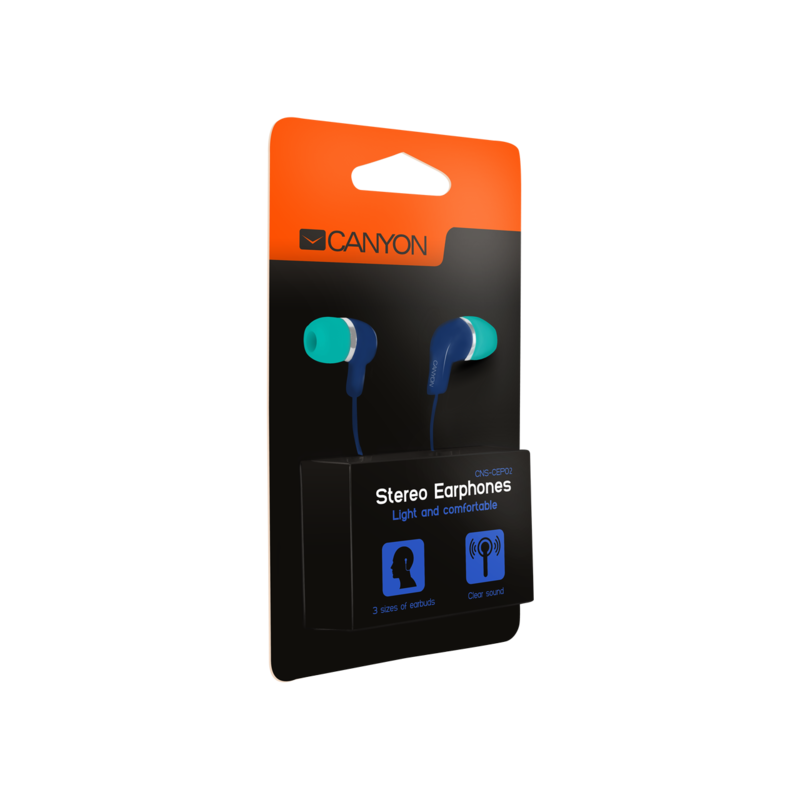 The ability to select the best fitting size of the earpads (S/M/L) and feature of extraneous noise suppression will allow you to stay one-to-one with your favorite music even in the noisiest environment. This model is available in two trendy but calm colors.